Just the mention of word robot gives Goosebumps. And, if the word Future is attached to it, our expectations surely increases. However, your expectations are going to hurt you soon when you will actually see Future Robot Furo S. It is nicknamed “Rosie” after the Jet sons as it looks somehow similar to her. 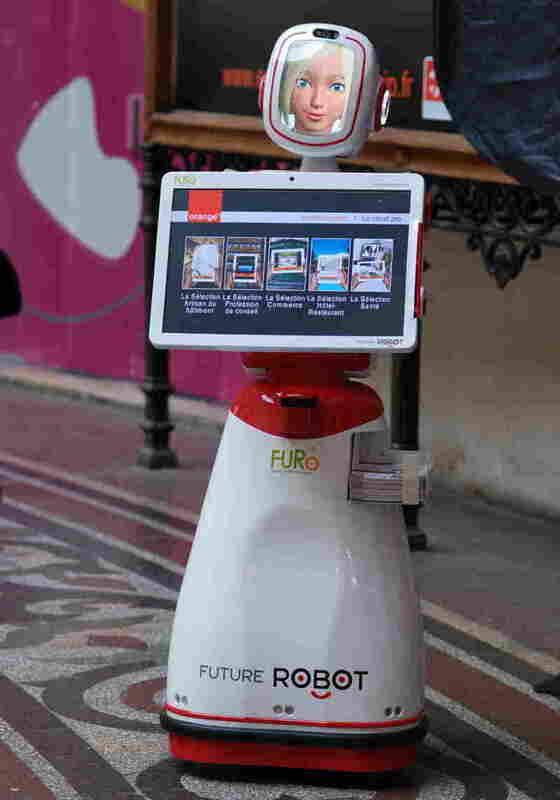 It is five foot weird looking robot with a 22 inch touchscreen integrated with its body. There is an animated face on the top of the robot which actually tries to talk but goes of sync every time it opens its mouth. The reason behind this is that the mouth always mimic the same expression every time regardless of what it is saying. It can be used to buy tickets, ask for directions and at airports. If we are using the screen for the same purpose what is the need to give it a face and make it creepy. Most weird of all is that it move around in an awkward way. Just imagine that you can burn your calories while watching your favorite T.V series and all this just by sitting on a chair. Sounds perfect, Right? Well, in reality it is not that perfect. 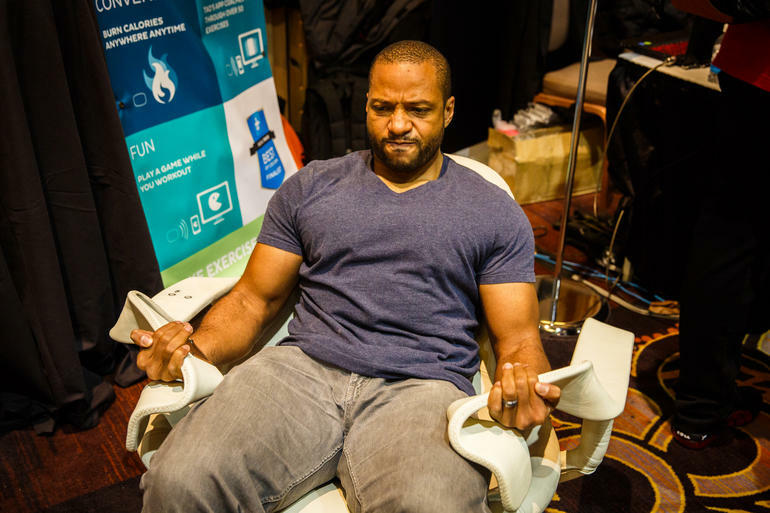 Tao chair actually measures how many calories you are burning while sitting on the chair. The reason we are counting it in this list is that the whole concept of relaxing while watching TV is totally eliminated in this chair. You will have to grip hard its armrests and strain against its firm embrace. Sensors present in the chair will record your exertion and the burned calorie count will be displayed on the integrated screen or your device connected via Bluetooth. What’s the difference in this chair and running on treadmill while watching movie? Have you ever wondered that whether your plant has enough water or enough fertilizer? Just imagine a device which could do that for you. It is a useful product but a weird gadget. 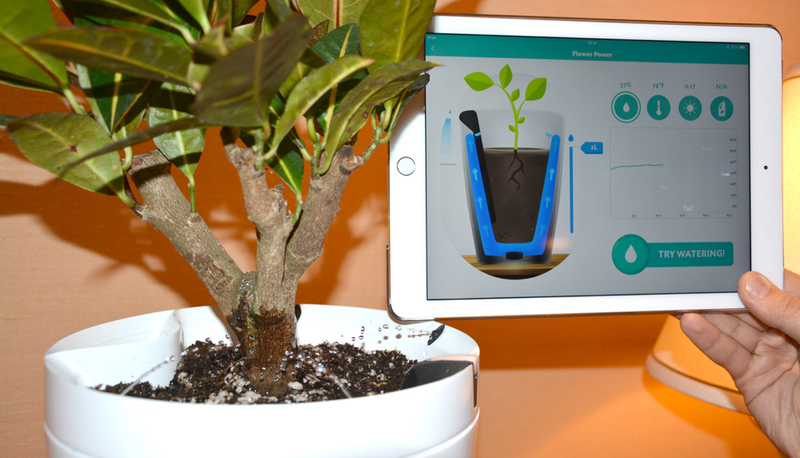 Parrot Company has come up with a next generation gardening gadget. This device has inbuilt sensors which records plants data after every 15 minutes. 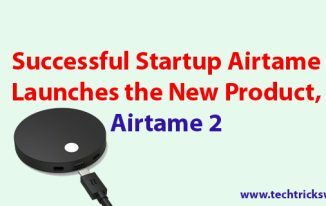 It checks out for the soil moisture, light, fertilizers level and ambient temperature. After that this data is sent to your device via Bluetooth. The device is equipped with a two-liter reserve for holding water and four spigots dispense. The device automatically feeds water and other nutrients to the plant whenever it needs. 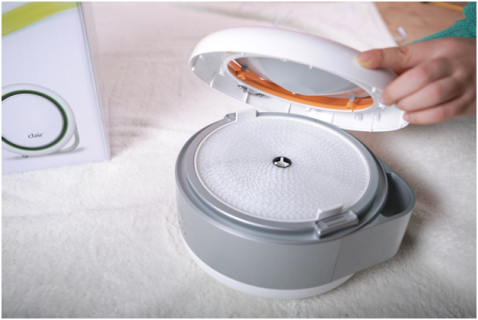 There is also a sensor which controls over feeding of the water. Amazing but weird gadget. A foot hammock is a device or say just a cloth which is designed to give rest to your feet. It was surprising to see a booth of Foot hammock at such a high standard tech show. 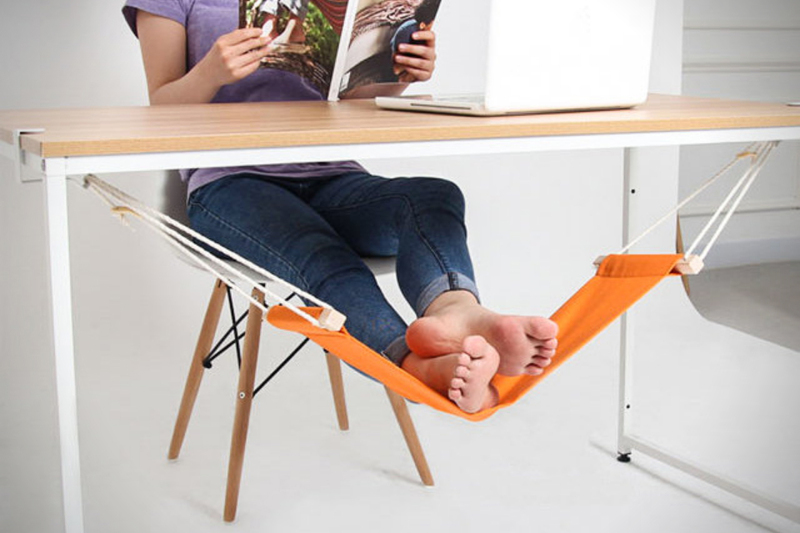 A foot hammock can be easily created just by attaching both the sides of a cloth to your table in a manner as shown in the figure and it’s done. 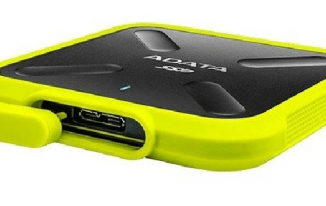 Why it is showed in CES 2015, why it is considered as to be released at CES 2015 is big question and weird too. Now this is totally weird. 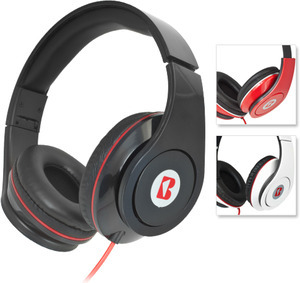 It is a complete copy of Beats music system and even color and design of beats is copied by iBoost. 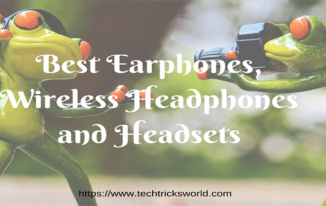 Not only this, cassette players were also seen at CES 2015. In this era where everyone is using their mobile phones and mp3 player to listen to song, releasing a cassette player is really weird. So this was all about weird gadgets at CSE 2015. Stay tuned for all updates from CES 2015. Lol it is really funny that CES 2015 is showing gadgets like Foot hammock and Cassette player. 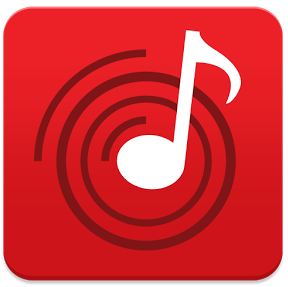 How To Get Free Music On Android?